Le VPN is proud to announce the release of our latest advance in Le VPN service: Le VPN app for Mac OS computers and laptops. The macOS devices often come with a higher level of safety for their users than the average PC, tablet or device but they are not immune. If safety, privacy and security are a priority for you then a VPN is what you need. Considering the wave of data breaches, reports of leakages and evidence of digital spying that has been reported since the beginning of 2017, a VPN is what everybody needs and not just for their Apple products. VPN, virtual private network, is the most advanced technology available for Internet and Internet-connected-device safety. It ensures a secure connection to the Internet that cannot be seen by outsiders including your ISP provider, it encrypts your data while in transfer to prevent any leakage and does both while masking your IP address to enable anonymous use of the web, and the evasion of geo-restrictions, censors and bandwidth throttling. The best part is that while a VPN provides you with security and anonymity it also allows you to unlock geo-restricted streaming content (movies, TV, games, social media, Facebook) from around the world. 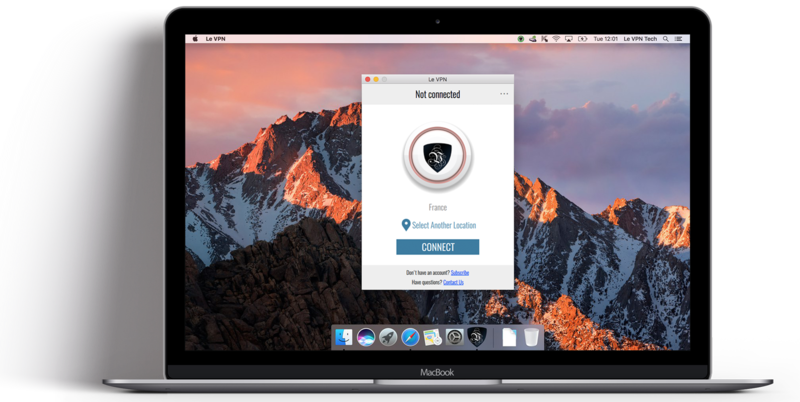 Le VPN for Mac is a custom software developed by Le VPN that is easy to install and easy to use. All you have to do to install is establish an account with Le VPN which can cost as little as $4.95 per month with a 1 year contract. To use is just as easy, log into your Le VPN account, retrieve your anonymous credentials and use them to log into the VPN server of your choice. There are two protocols available, OpenVPN and L2TP/IpSec, across a network of servers in 114 countries around the world. Once connected safely enjoy the Internet knowing your connection is private, your data is secure and your machines are safe for P2P interactions, torrent downloads, file-sharing, visiting the TOR network and much, much more. Each Le VPN account will enable an unlimited number of devices but only two may connect at any one time. Once connected there are no limitations on bandwidth usage and no fear of throttling. The service also comes with features that work to ensure you maintain a stable connection, will alert you when it is lost or will disconnect you from the Internet (killswitch) while automatically establishing a new VPN connection. Bottom line, the Internet is not safe and VPN is the only way to plug the gaps left by firewalls, virus protection and anti-malware. 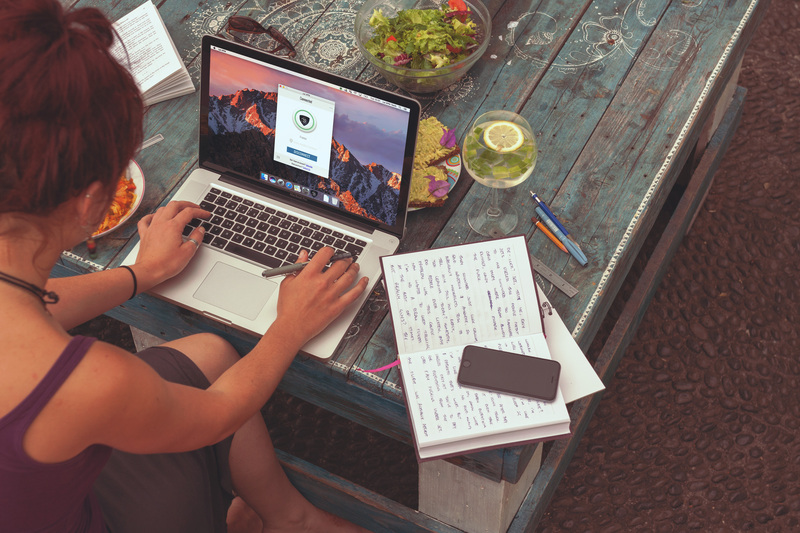 If you’ve got a Mac there is no time to lose, try Le VPN’s latest Mac software for security and gain the benefits of anonymous web-surfing and easy access to all your favorite geo-restricted streaming movies, TV and more. Hello! You can sign up to Le VPN service at https://www.le-vpn.com/buy-vpn/ and start using it in less than 5 minutes.